Which Photo Jolts Should I Use? How Do I Run a Photo Jolt? Visit the Photo Jolts! 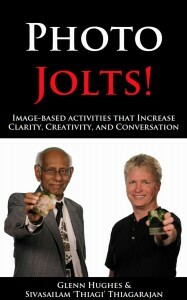 Store: for signed copies of Photo Jolts, Photo Jolts Card Decks, and Bundled Bargains! 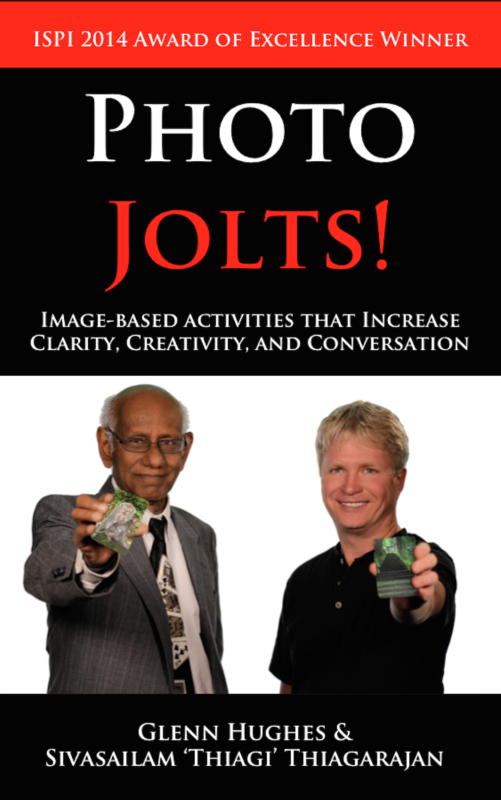 Here are links to all of the additional digital resources – including videos and worksheets – that accompany our book Photo Jolts! 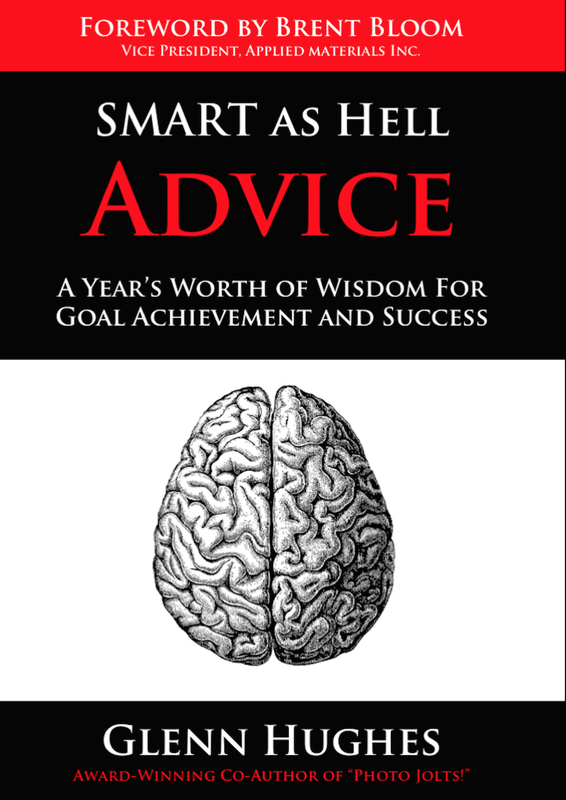 Download the 31-page Photo Jolts! Supplement V2 here. 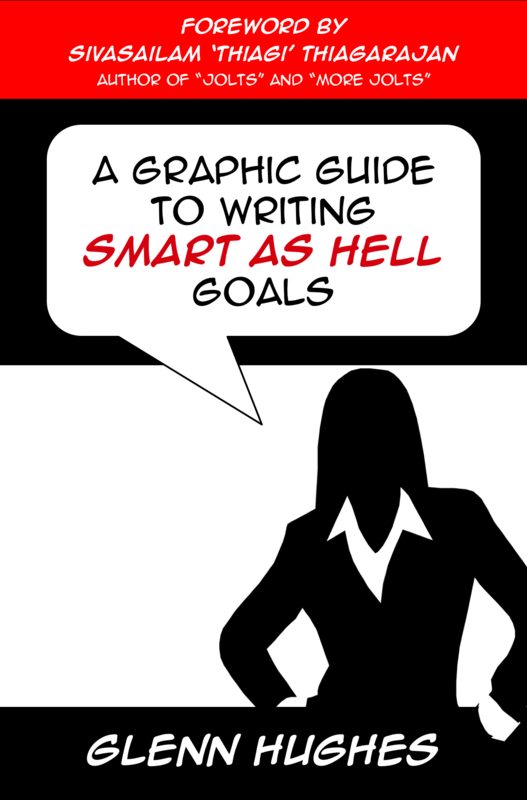 It includes useful worksheets, handouts, and reference materials.